Our hotels offer the most well-appointed rooms and suites with elegant and contemporary interior design and furnishing, delicious local and international dining experiences, a great range of health and leisure options, and fantastic facilities for hosting every type of business or social event, all in strategic urban locations within easy reach of business and leisure facilities and attractions. 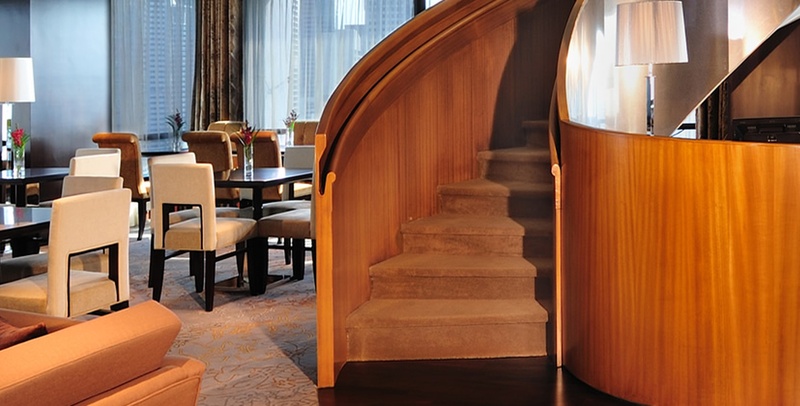 The 4-star Peninsula Excelsior Hotel is located in the city center of Singapore. It offers 600 elegant and comfortable rooms as well as an extensive range of facilities including an executive club lounge, restaurant, lobby lounge, a gym and sauna, 2 swimming pools and excellent meeting facilities. The 4-star Menara Peninsula Hotel is located in the perimeter of Jakarta business district. It offers 380 spacious and elegant rooms and suites all equipped with the facilities demanded by experienced contemporary travelers, as well as an Executive Club with stunning views of the Jakarta skyline, our hotel for business travelers in Jakarta provides extraordinary meeting and event facilities and a range of local and international dining options in addition to a fully equipped Health Club & Spa.